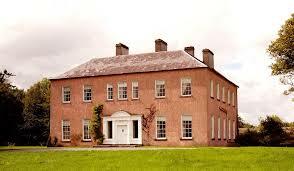 The North Mayo Heritage Centre is located on the grounds of Enniscoe House near Ballina, Co. Mayo. 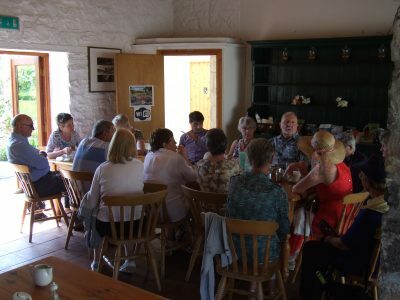 The centre has a Family History Unit which provides genealogical research for parishes in the northern part of Co. Mayo along with a small museum, exhibition area, book shop, looped walks, organic garden, ornamental garden and ‘The Secret Garden Cafe’. The centre is a not for profit enterprise which provides local employment. By visiting the centre or using the research services, visitors are helping the local economy. With over 15 thousand visitors each year, the North Mayo Heritage Centre is now a proven economic driver within this rural and regional community. In a survey undertaken in August 2017, visitors were asked about their experience of the centre. 97% of respondents rated the quality of service experienced at The North Mayo Heritage Centre as high or very high. 96% of respondents said the North Mayo Heritage Centre met their needs either extremely well or very well. The Family History unit has been gathering records from the region since 1990 and today holds in excess of 1.2 million records. The centre is currently embarking on a 5 year project, titled the 2023 Diaspora Project. which when completed will add a further 400,000. The Family History Unit employs two full time researchers. Both Brendan and Trevor are fully qualified and bring with them a wealth of knowledge of the area, townlands and its people. 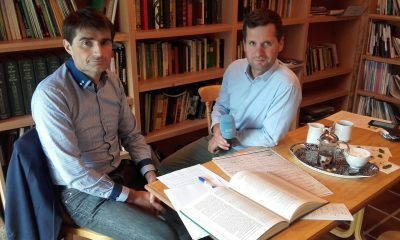 The major strength of the North Mayo Heritage Centre is the personal nature of the genealogical research service on offer to visitors, combined with local knowledge and understanding. There is nothing to compare with local knowledge when it comes to working out a strange surname or townland; every townland, every graveyard is known to the staff in the centres. The centre has an excellent knowledge of their county in terms of its topography, geography, history, genealogical and historical sources and all tourist facilities. The centre has a comprehensive knowledge of the existing database because not only did they painstakingly input and verify the records but the constant use of the database means that the researchers are extremely familiar with the records. The unit also has a team of data entry and office support staff who assist with the preparation of the Family History reports as well as the research. The North Mayo Heritage Centre offers a range of commissioned research services, from a single enquiry to researching and producing comprehensive family history reports. The reports can be presented as a hardbound volume with the option to order extra copies if required. Commissioned research can arise from a client’s visit to the centre, although many projects are carried out as a result of an online or telephone enquiry. Commissioned research services are flexible and can cater for the client who is new to family history, or for those who have carried out research themselves and who require the assistance of a professional researcher with local knowledge to fill in the gaps in their research. Frequently, clients will call to the centre and commission a small package of research that might include the locations of graves and former family homes or land holdings. They can then use this research to visit these locations of interest during their holiday. This is often followed up with a request for more in depth commissioned research, which in turn leads to a return visit with other family members with an extended stay in the locality. 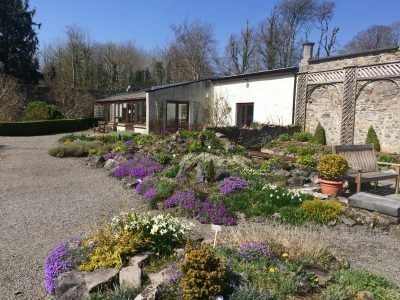 Located just 4.5 km south of the village of Crossmolina on the R315 route to Castlebar town, it is approximately 20km from Ballina and 60km from Knock International Airport. Enniscoe, Castlehill, Ballina, Co. Mayo, Ireland.